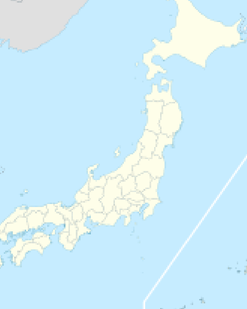 After the Second World War, the United States occupied many of the previous military bases in Japan including Hokkaido ~ the northern most island of Japan ~ primarily to keep a close eye on their new enemy the USSR. It was here that Shihan Bowe found himself monitoring Russian radio transmissions in the late 50s and early 60s at a base called Kuma Station in Chitose. To some significant regard at that time, Japanese dojos were flooded with American Servicemen ~ hoping to take advantage of a previously rare opportunity to train in traditional Japanese martial arts. 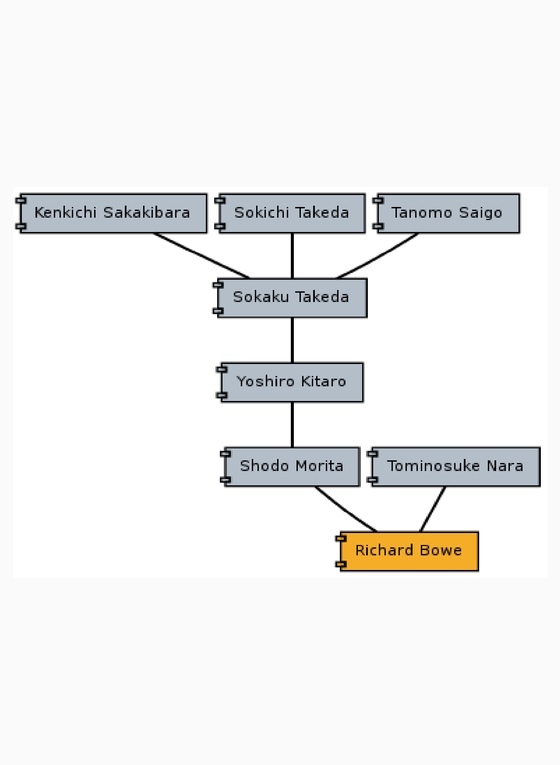 In many ways you can trace the explosion of the study of the Asian martial arts to the post war period ~ where American servicemen (like Mr. Bowe), received their dan rankings and moved back to their hometowns after leaving military service. 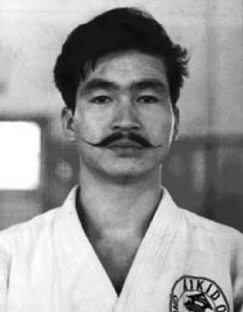 Hiroshi Isoyama ~ Sporting a handlebar mustache during his early years in the Air Self Defense Force in Chitose where he started an Aikido Club attended mostly by American Servicemen. Chitose highlighted by the green dot ~ a city of 92,000 souls in 2008, I’m sure it was a much smaller town in the 1950s and 1960s. I’m sure Mr. Bowe passed through here a couple hundred times.